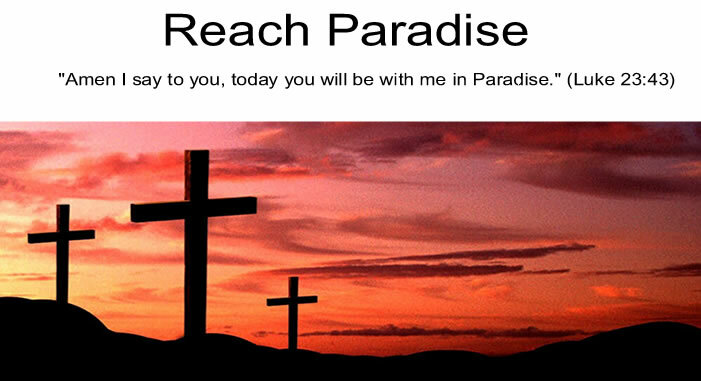 Reach Paradise: What if Jesus Lived One More Year? They killed Jesus and ended his earthly teachings. I'm accustomed to the phrase "Jesus' death" being followed by a higher order of things. For example, "Jesus died so we can be saved" or "Jesus died and rose on the third day". In other words, His death is always the predecessor to something very spiritual and positive. But that phrase "ended his earthly teachings" brought out the very tangible result of Jesus' death. His daily lessons - the way his followers had come to know them - stopped. Centuries later, its easy to make the leap from Jesus' death to confident Disciples proclaiming His Word. But the reality is, on that day, they lost their teacher and their leader. Aside from losing a loved one, they also lost their compass and their guide. There was no one there to give them all the answers anymore. Can you imagine the void they must have felt in their lives? I also couldn't help but wonder ... what if "they" hadn't ended his teachings right then and there. What if Jesus lived another month, another year, or another 10 years. I wonder how many more lessons He could have left for us? I just loved this post. You are absolutely correct. You got me to thinking again. I can't even imagine the void the apostles and his disciples must have felt after the Lord's death. For some reason the Father new that the perfect time for his son to return to him in heaven was at that very moment of the Lord's death. And we are told that there is nothing else the Lord could have done to make us think any differently. Not even an extra second longer of his life being preserved. I think the quote goes something like this..."What could I have done for you that I haven't aleady done?" Anne, thank you for the kind words. And your quote is perfect! I can't even begin to imagine how lost all of Jesus'followers were. The world must have seemed so bleak and hopeless. I have often wondered how the world would have been had Jesus lived longer too. Certainly it would have been a kinder, gentler, and more peaceful place as more and more people decided to follow Him.